The Hearing Care Partnership Kettering is located in Davis Optometrists, offering free hearing tests, hearing aids, ear wax removal and hearing services in Kettering. 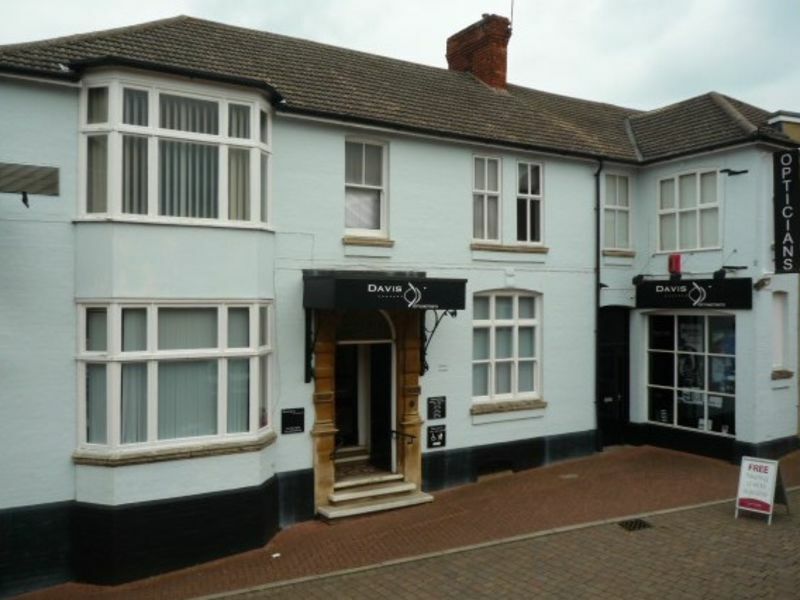 Davis Optometrists is situated just off the bustling high street of Kettering, in a beautiful Victorian house that is full of character. Kettering was the original practice bought by Rodney Davis over 50 years ago, and remains an established local optician to this day. Fully equipped with disabled access, nearby car parks and a range of in-house facilities, the specialists in Davis Optometrists offer expert treatment from OCT scans to colour vision tests. Renowned for their striking selection of designer frames, they also offer a range of sunglasses and contact lenses.